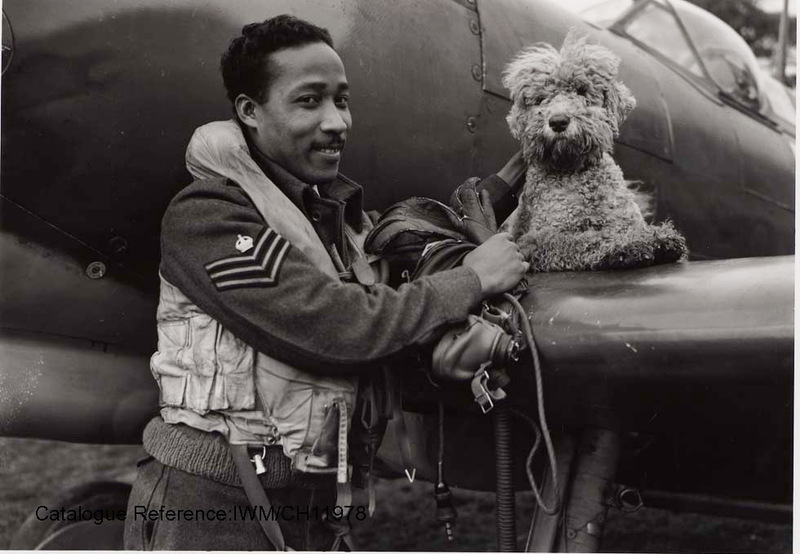 Maybe it the election, but the recent history of Britain receives very short shrift in the broadcast this week with just two programmes: a re-run about working class solidarity on the Caledonian Road in north London and a look at racism and Caribbean serviceman in Britain in the Second World War. Oddly for Radio 4, there is nothing on offer at all. Detail can be found on the TV and Radio page.